When liberal politicians suggest we look for policy-making inspiration from social democracies in Europe, the automatic reaction from some corners of the political scene is something like “well, then, move to Sweden!” or “Love it or leave it!” But today, reflecting upon the millions of women, men, and children who participated in the historical march over the weekend, it’s pretty clear that advocating for change is part of why we do love it. There is no reason that we can’t take lessons from other systems in our collective pursuit of a more perfect union, not to mention a more healthy environment. This week on Sea Change Radio we take a peek at how the Dutch do things. 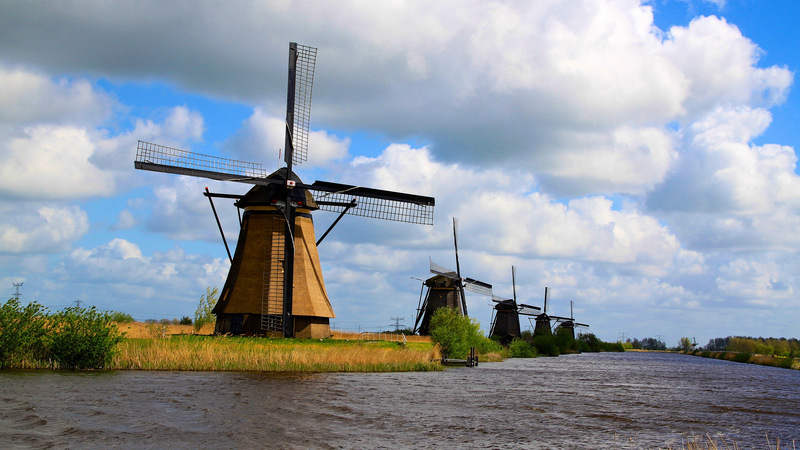 Host Alex Wise speaks with two American environmentalists based in the Netherlands to get their perspective on Holland’s environmental policies and practices. Michael Payne, a wind energy and bicycle advocate, and Mike Fawcett, the founder of Farm Zero discuss the cultural, economic, and financial keys to Dutch sustainability.